Is your small business financially fit? What if you had a plan and the tools to get there? 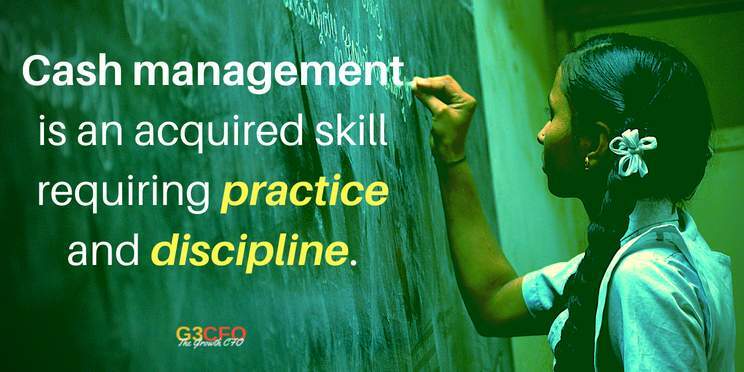 The G3CFO way to financial fitness starts with training and education. The end game is financial management mastery. 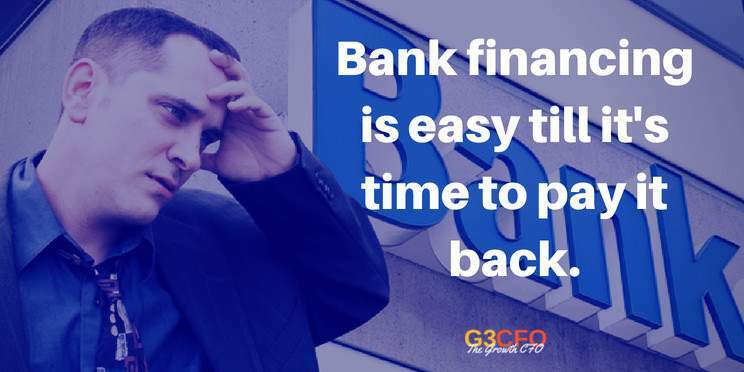 G3CFO helps accounting teams create efficient systems and processes in the financial back office. Gone are the days of winging cash flow, financials that are three weeks old, and weak sales and expense analysis. Lethargic budgets are replaced with real-time driver based financial models. You’ve just been promoted to CEO, but finance is your weakest link. 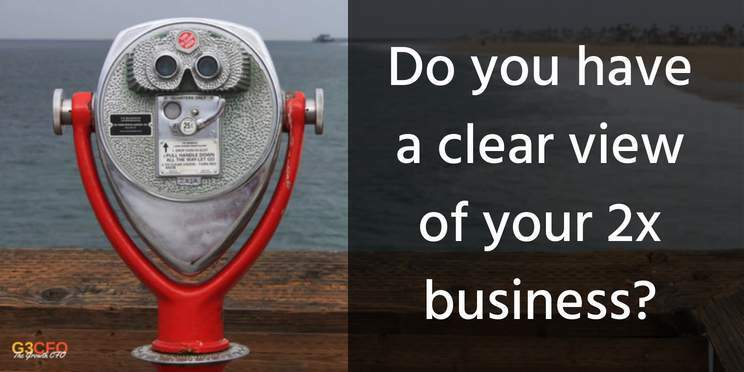 Pressures are mounting from the Board of Directors to improve results, but you need help. Your accounting team is not helpful. 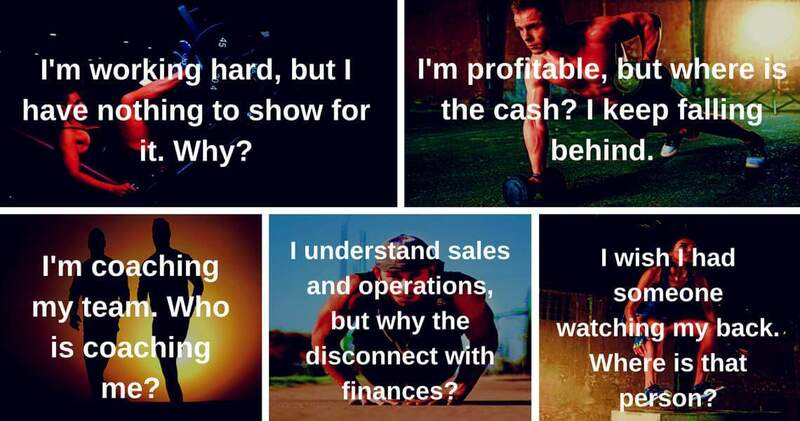 Imagine having a personal CFO as a coach and mentor to reach levels of financial fitness never achieved. Want Better Money and Financial Management in Your Business? G3CFO has a spot reserved just for you to get started. 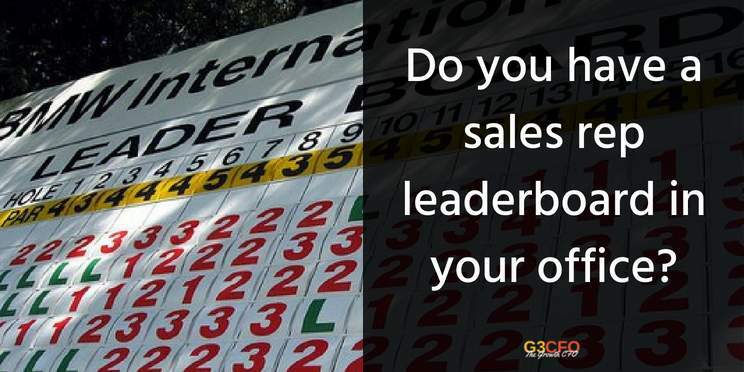 G3CFO will follow-up promptly to find out where you are and where you want to be.